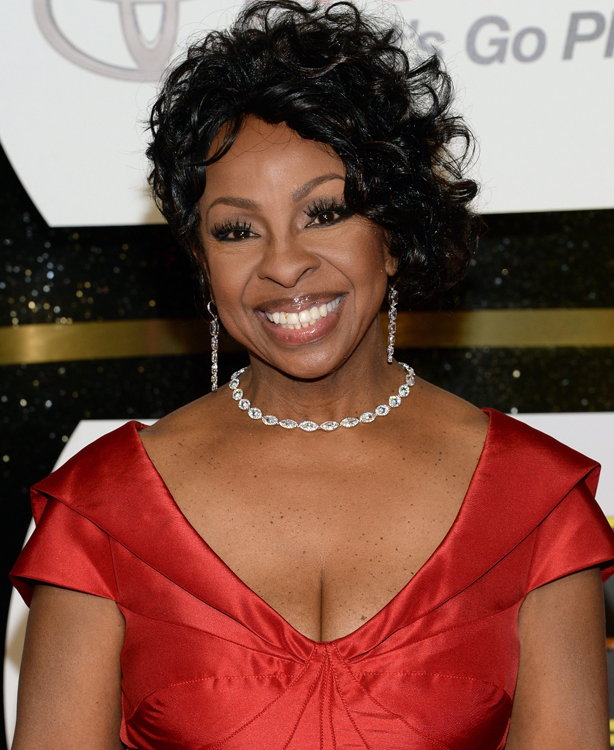 The great ones endure, and Gladys Knight has long greatest. Very few singers over the last fifty years have artistry. 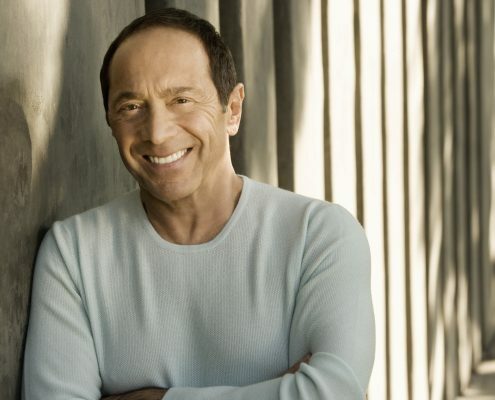 This eight-time Grammy winner has enjoyed #1Adult Contemporary, and has triumphed in film, performance. 2012 has brought her a new challenge, that of dancer. Gladys has joined the cast of this season’s “Dancing with the Stars,” partnering with Tristan McManus. “Dancing with the Stars” premieres Monday, March 19th at 8:00pm on ABC. 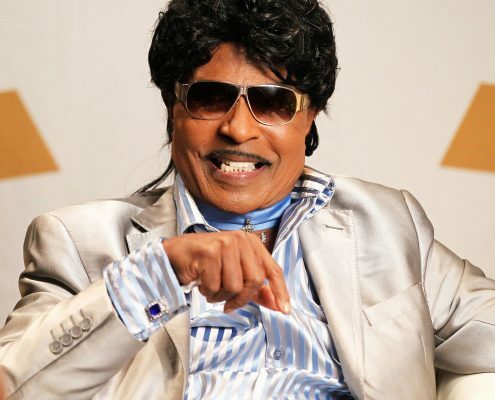 Last fall saw Knight both honoring and being honored, first at a Michael Jackson tribute concert, and then at the 2011 Soul Train Awards. At the Millenium Stadium in Cardiff, Wales, Knight joined such performers as Jennifer Hudson, Beyonce, and Smokey Robinson in a tribute to the legendary King of Pop in a concert event called “Michael Forever.” Following that, Knight was honored with a “Legend Award” alongside fellow recipients Earth, Wind & Fire on the BET broadcast of the 3rd annual Soul Train Awards, hosted by Cedric the Entertainer. A tireless humanitarian, Knight is an iconic supporter of the Boys & Girls Club of America. She just recently donated a Randy Jackson-produced song, “The Dream,” to motivate youths to fulfill their dreams, raise awareness of the need for BGCA, as well as create a way to support the non-profit through iTunes purchases. In the song itself, the choir singing along with Knight was comprised of members of the Bronx-based Kips Bay BGC, the same one that superstar and BGCA national spokesperson Jennifer Lopez grew up in. Last May, Knight – who is famously known for her Grammy-winning hit “Midnight Train to Georgia” – joined Amtrak to host the 4th annual National Train Day in Washington, DC’s famed Union Station. As the national spokesperson, Knight helped commemorate the 142nd anniversary of the transcontinental railroad’s inception with live entertainment, interactive and educational exhibits, kids’ activities, model trains and tours. In February 2011, Knight reunited with Elton John, Dionne Warwick, and Stevie Wonder for the irst time in 25 years for the anniversary of their historic “That’s what Friends are for” performance benefiting AIDS research at the Downtown Cipriani in New York. In addition to her constant touring, Knight performed at the Barbara Davis Carousel Ball for Hope fundraiser last fall, one of Hollywood’s biggest nights for charity, and last November appeared in the Macy’s Thanksgiving Day Parade. Adored the world over, Knight just finished a highly successful tour across the UK, performing at packed arenas that included a sold-out performance at Wembley Stadium, one of the world’s biggest venues. 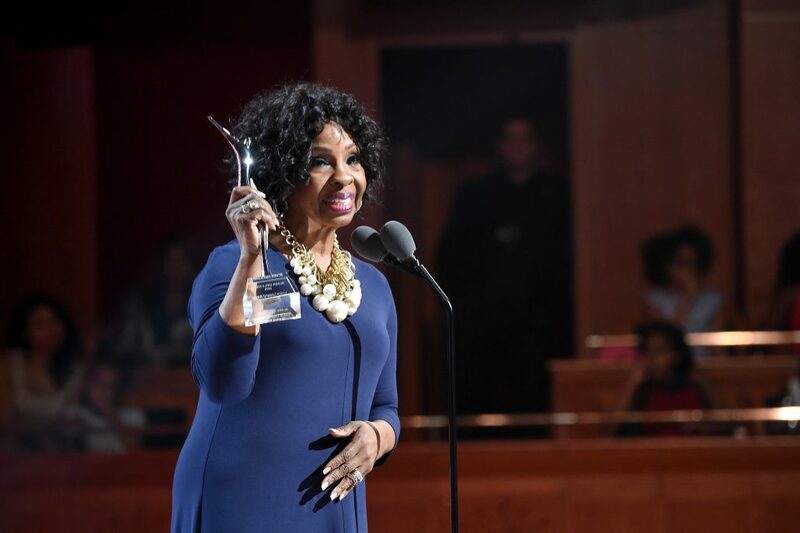 An institution not just domestically, but around the world as well, Knight’s moving live shows garner her enthusiastic standing ovations from audiences around the globe. In December 2010, Knight released a new single – “Settle” – that was produced by previous collaborator Randy Jackson on his DreamMerchant 21 label. The single, which was featured in Tyler Perry’s film FOR COLORED GIRLS, will also be on Knight’s planned forthcoming album, also to be produced by Jackson. 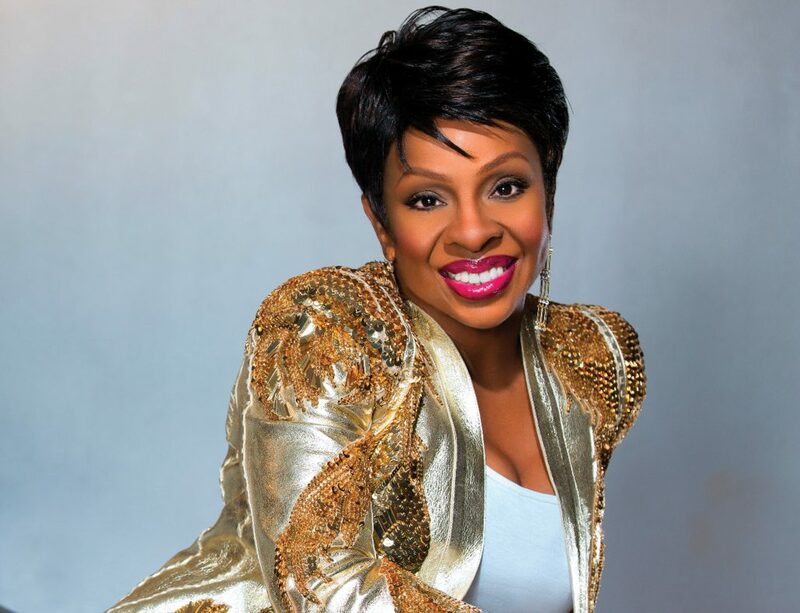 Summer 2010 marked the debut of Knight’s – via collaboration with the LaRoda Group and Robert Rose Jewelry – highly anticipated line, the Gladys Knight Jewelry Collection, a stunning assortment of earrings, necklaces and bracelets that embody the spirit of Knight’s soul, beauty and charm. Combining fashion with an effort of social consciousness, the new collection includes handcrafted beads produced by West African artisans and cooperatives, as well as semi-precious elements. 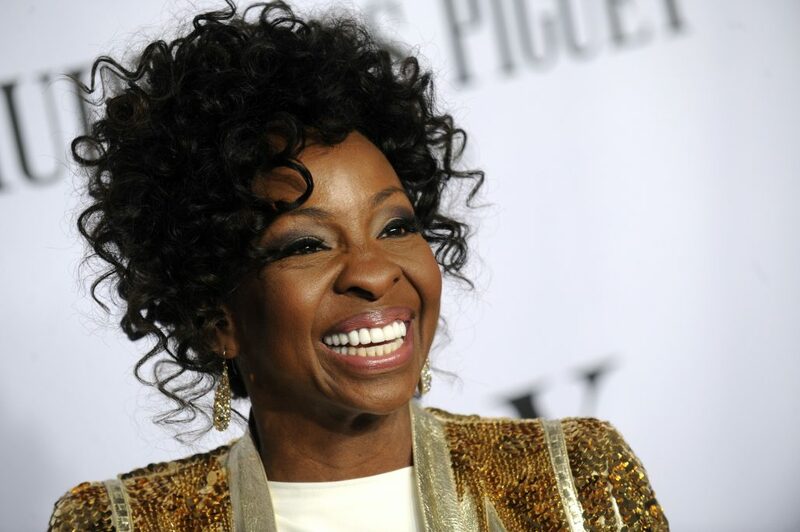 A portion of the sales from the Gladys Knight Jewelry Collection goes directly back to the Kumasi Women’s Cooperative in Ghana, an organization that supplies some of the beads. 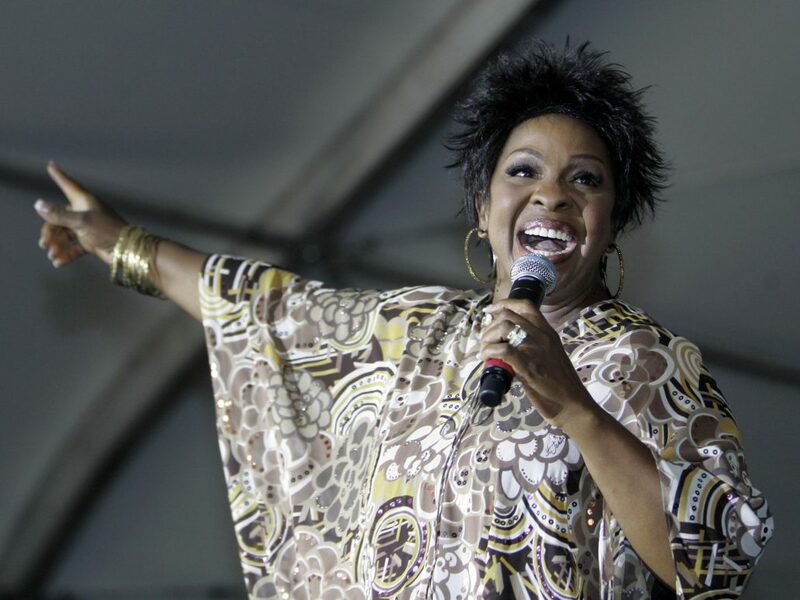 Knight released her second collaboration with the Saints Unified Voices gospel choir, A Christmas Celebration, an album of holiday classics. Coming off of a “Best Gospel/ Choir Album” Grammy win with their debut album One Voice, Knight again directed the 100-member multi-cultural choir she formed, injecting their unique flavor and definitive soul into such Christmas staples as “Silent Night,” “White Christmas,” and a medley of “Winter Wonderland/Jingle Bells” among others. Knight’s film and television credits include the holiday-themed HOLIDAZE, her first animated project to which she also contributed a track, UNBEATABLE HAROLD, NBC’s “Las Vegas,” former CBS hit “JAG,” HOLLYWOOD HOMICIDE, and former FOX talent competitions “American Juniors” and “Duets.” Knight has also appeared as a guest judge on FOX’s smash hit “American Idol,” and has performed in the show’s always star-studded finale. 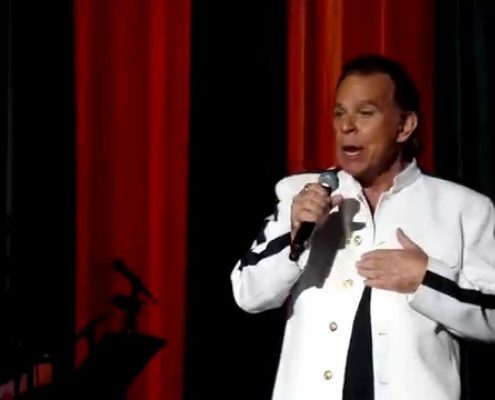 Knight also enjoyed a critically-acclaimed four-year run performing nightly at the famed Flamingo Hotel & Casino in Las Vegas, which was hailed “the number-one show on the Strip” by the Las Vegas Review-Journal, in the early 2000s. 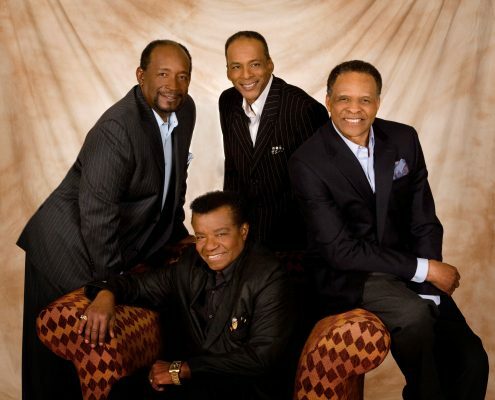 Georgia-born, Knight began performing gospel music at age four in the Mount Mariah Baptist Church and sang as a guest soloist with the Morris Brown College Choir. Three years later, she won the grand prize on television’s “Ted Mack’s Amateur Hour,” and the following year, she, along with her brother Bubba, her sister Brenda and her cousins William and Elenor Guest, formed The Pips. In 1959, Brenda and Elenor left the group, replaced by cousin Edward Patten and friend Langston George. 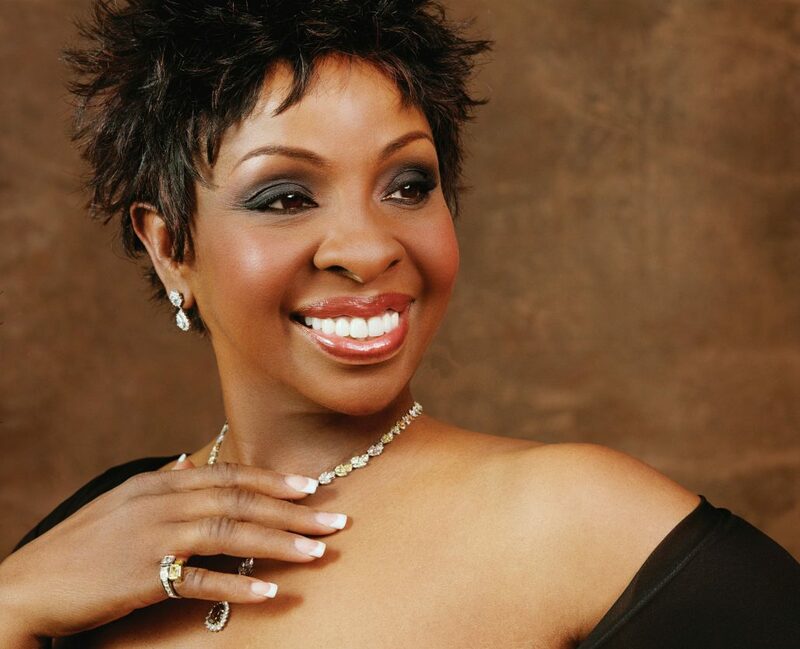 The group was renamed Gladys Knight & The Pips, and following George’s departure in 1962, the classic line-up was in place. 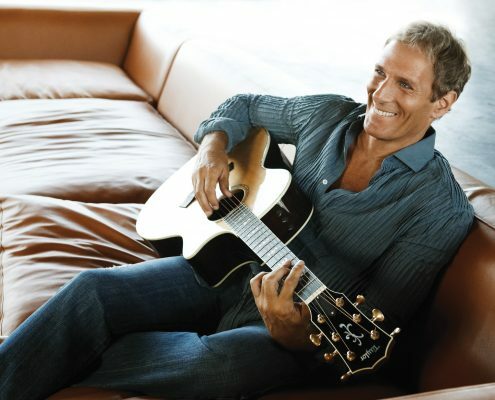 All told, Knight has recorded more than 38 albums over the years, including four solo albums during the past decade: “Good Woman” (1991); “Just for You” (1994); the inspirational “Many Different Roads” (1999); and “At Last” (2001). 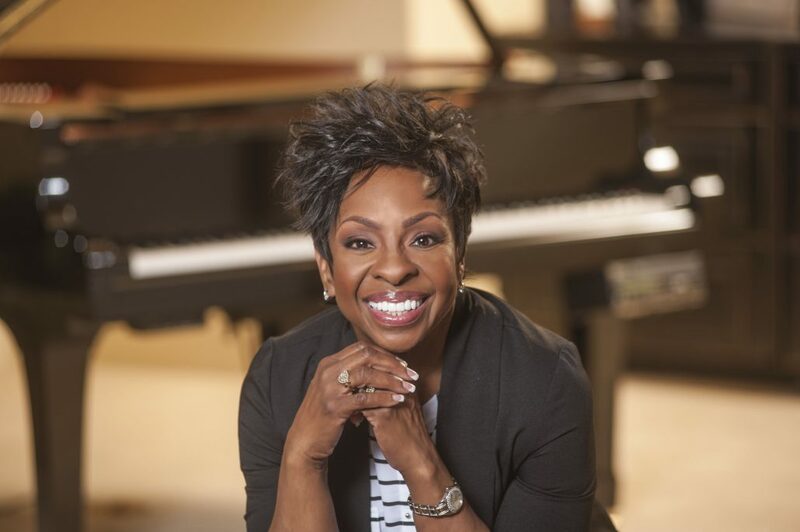 “At Last” showed the world that she still has what it takes to record a hit album, employing the talents of contemporary producers like Randy Jackson, Gary Brown and James D.C. Williams III, Jon John, Jamey Jaz, Keith Thomas, Tom Dowd and Tiger Roberts. Today, Knight helps oversee her busy career from the Las Vegas headquarters of Shakeji, Inc., her personal entertainment corporation. She is a mother, great-grandmother, performer and a businesswoman with a spiritual outlook on her life. Her faith in God has been the driving force behind all of Knight’s endeavors, guiding her through her many successes.